The best just got better. SunPower® A-Series delivers the most powerful cell and highest wattage panels you can put on your roof-including the world's first 400W home solar panels. If you want to maximize your lifetime savings, these are the panels for you. The only all-in-one, complete home solar system. 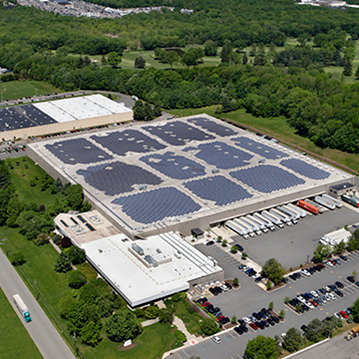 The world's first fully-integrated commercial solar platform. The most reliable technology that lowers your cost of energy. From the air, sea and polar icecap to your roof. 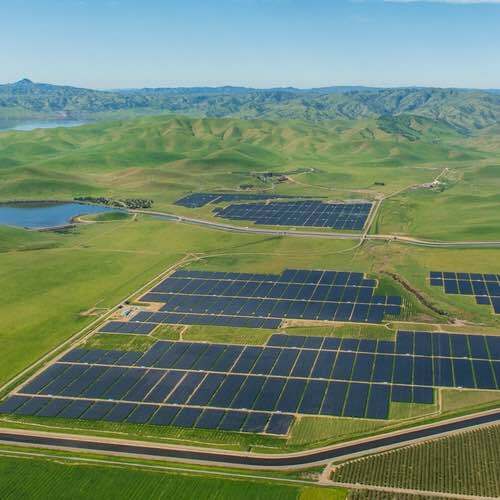 See how SunPower is pushing the boundaries of solar for your home and business. 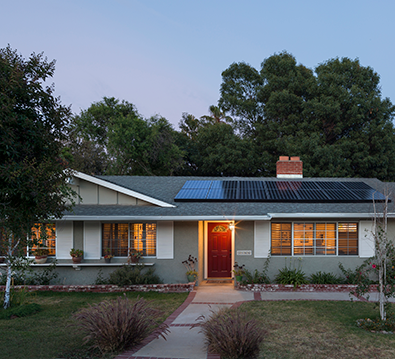 SunPower delivers the most advanced solar systems, custom financing and progressive sustainability practices. 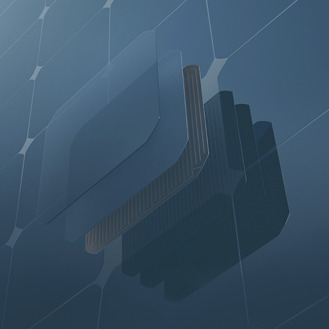 And our fully-integrated design approach to solar systems, battery storage and energy monitoring software makes our unique solar solutions a sound investment with greater peace of mind.